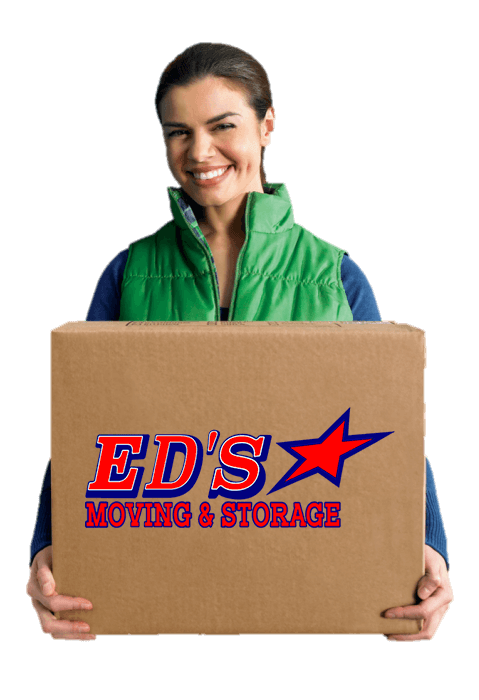 Ed’s Moving & Storage prides ourselves on creating a stress-free move that is designed around your specific needs and timelines. Not only are we able to provide expert moving and storage options for you, we also have a variety of resources available. The resources below are here to answer all of your questions about moving terminology, moving tools, claims, and more. Don’t be afraid to reach out if you have more questions about getting your move going!